Today we have an early start as we head off to Nufield Orthopedic Hospital for Abbie to have her operation. At some points it never looked like it would happen. Thanks to the workings of the NHS it has taken almost a year from the time Abbie first went to the GP with a sore hip till it will be operated on. But our trust and hope thankfully is not in the NHS but in our God who is at "Hand". So tonight we visited the restaurant of Abbie's choice - The Harvester (I've really got to widen her horizons to some decent eateries). 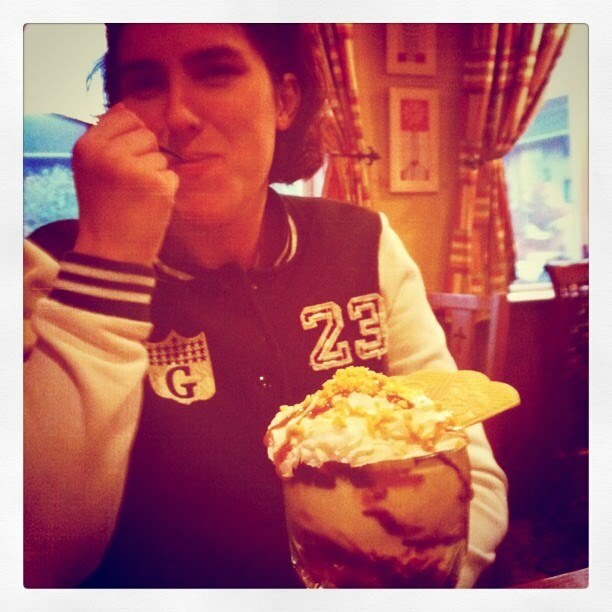 But she had a great time with her favourite of BBQ ribs and a huge Ice Cream!